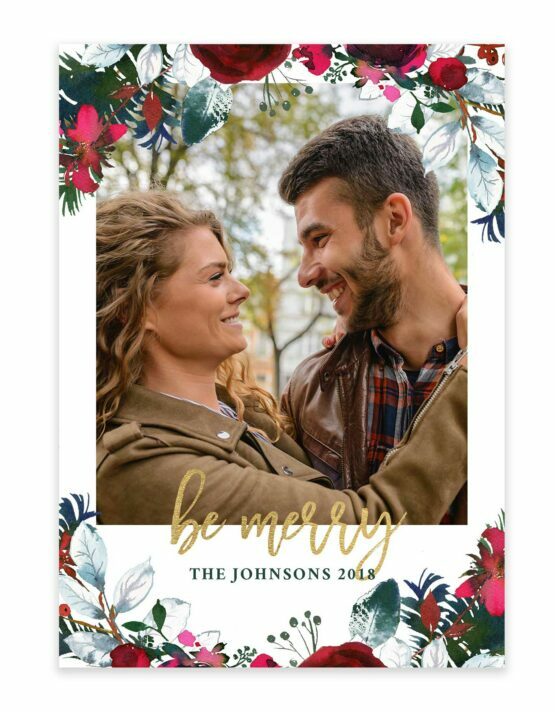 Upload your photo and design a beautifully made custom picture tile that will be the envy of all your guests. Using ceramic picture tiles to express your favorite moments is a modern and fun way to decorate. When you fill your walls up with framed photos and canvases, custom photo tiles are a great option for decoration beyond hanging photos up and are ready to show anywhere your home decor dreams desires. All photo tiles are printed with the best quality materials in the USA and come with our 102.5% guarantee. We ensure your most treasured moments will stay looking fresh for many years to come. Using professional quality inks with vibrant colors means your photos transferred on our large tiles will be flawless. 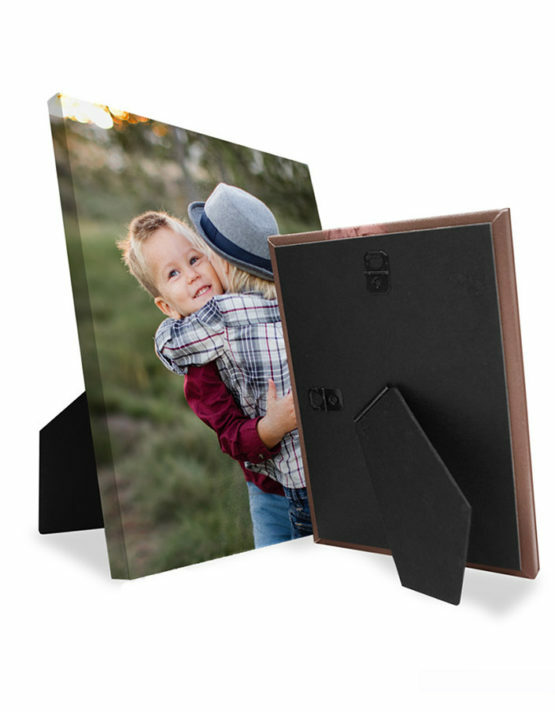 All photo tiles are printed with the best quality materials to ensure that your most treasured moments will stay looking fresh for many years to come. They are sturdy, shiny, and come in several different styles to fit whichever look you are seeking to fit your home. It can be hard to find something truly unique without spending way too much money. Filling your home with precious memories in different ways should not make you feel guilty for the amount of money it cost you. Choosing to use tiles to do just that is a great alternative and it is most definitely guilt-free. One of the great things about tiles is the fact that they come in different styles. You can choose to add words to tie the photos together which is always a fun addition—as long as you don’t pick something cheesy. You can also choose to get just one photo to fill the whole tile. They are clear and sharp looking on a smooth tile. 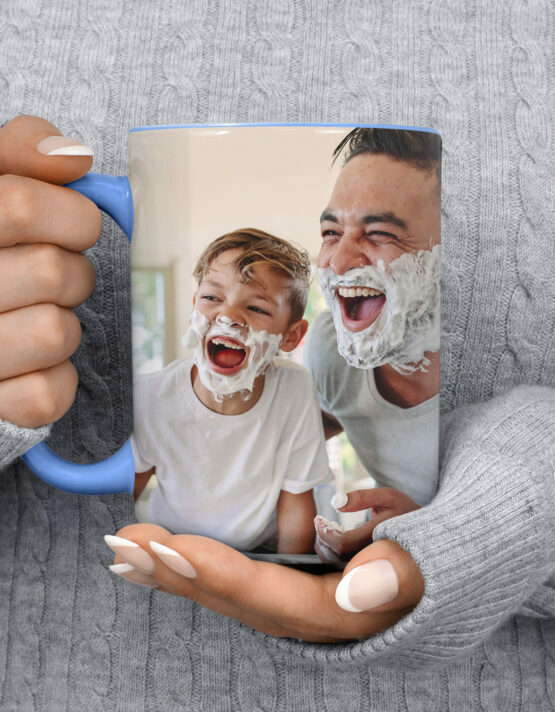 If you have more than one photo that you want to be printed you can get up to three printed on one tile. Having choices is so important. Often we don’t actually know what we want until we are looking at it. Tiles also provide an unexpected benefit: they are easy to clean. Because they are not glass, you do not have to worry about leaving annoying streaks on your favorite photos. Their smooth and shiny surface makes keeping them clean and dust-free easier than ever. The fact that they are used for decorating tables and countertops is also far more convenient than having to climb on a step ladder to get rid of unwanted dust. tiles looks especially good in kitchens. The tiles are all 8×8 and come ready to display. The black stand comes with the purchase and when the tiles are placed on the stand they are 9 inches tall. There are a couple of fun color schemes to choose from so once you decide on the look you are going for, you are done. Tiles are unique, fun and easy. 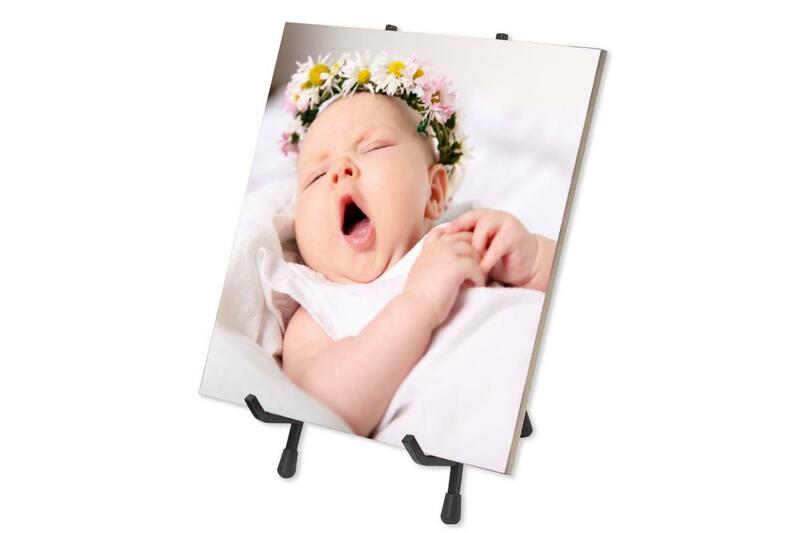 They make a great alternative to just another framed photo and are sure to impress.